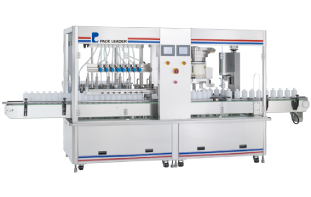 Professional manufacturer of the best Labeling Machines. 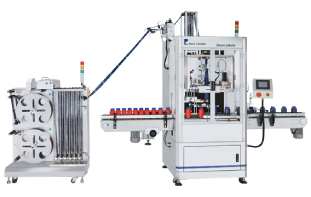 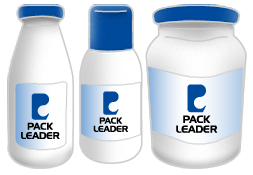 Packleader, labeling machines manufacturer and supplier of all kinds of filling labeling machines, capping machines and sealing machines. 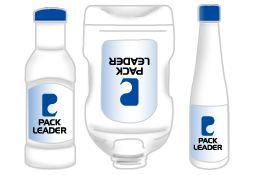 Pack Leader, established in October 1992, is a manufacturer of all sorts of filling, packaging, and labeling machinery. 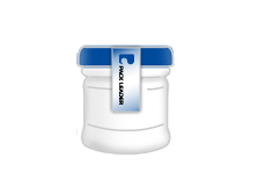 We develop superior and reliable products for the global market. 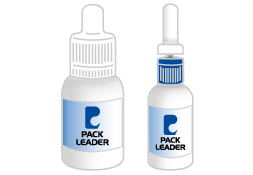 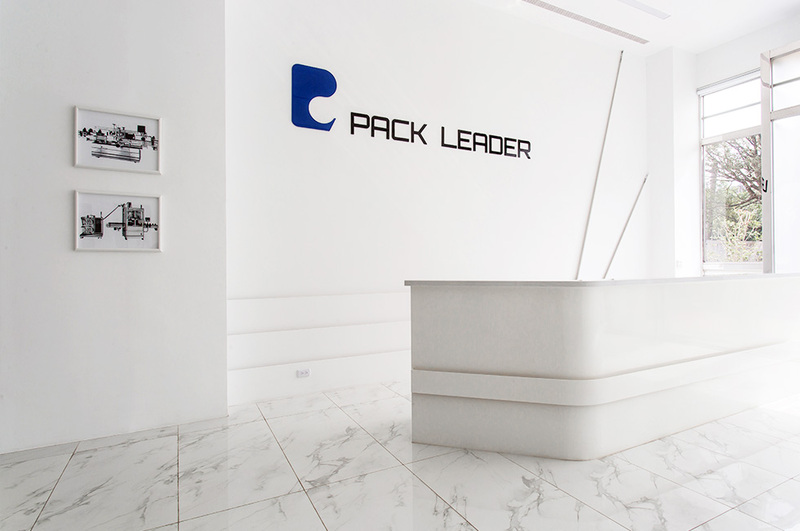 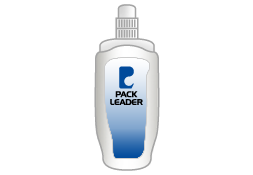 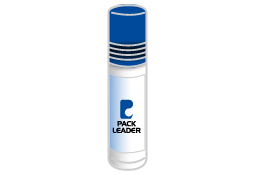 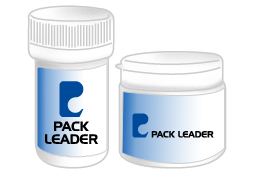 Pack Leader is pursuing partnerships with international companies and is seeking to consolidate our global presence through globalization. 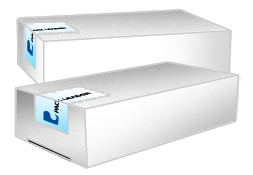 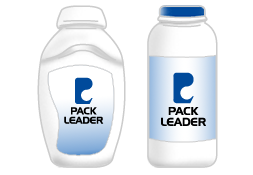 We have been leaders of the packaging industry for over 15 years, and have met numerous international quality requirements. 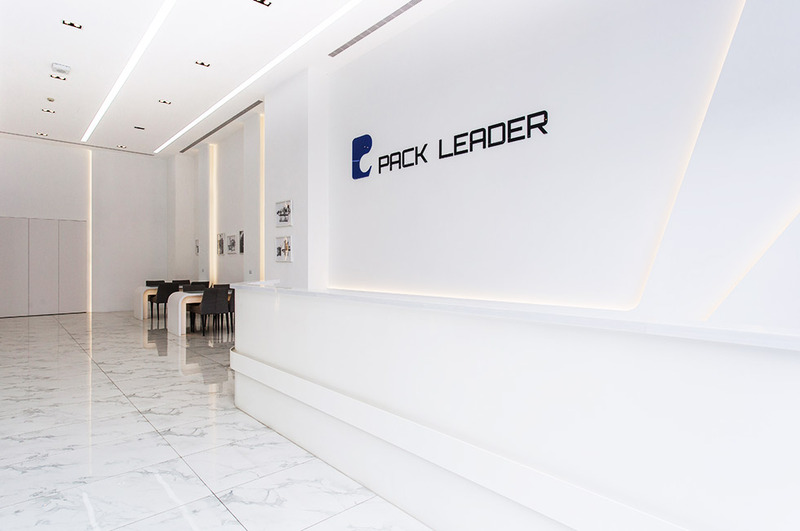 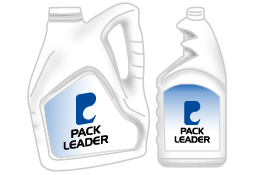 By forming partnerships, striving for greater profitability, and expanding our markets around the world, Pack Leader will establish its place in the world packaging market. 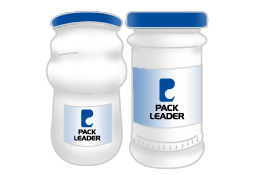 We are here to create the best labeling solutions for your business. 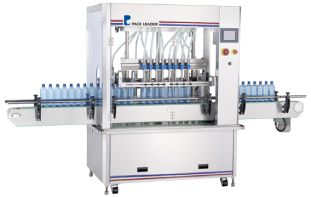 Automatic capping machines constructed with S304 stainless steel material incorporate with touch screen panel control. 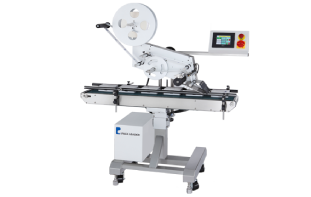 Most parameter can be adjusted by the touch screen interface without complicated mechanical adjustment. 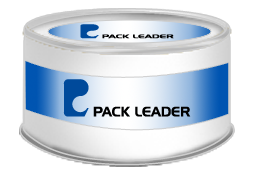 "Cylinder / Rectangle / Oval"
the best labeling solutions for your business. 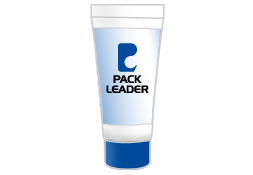 IF YOU HAVE ANY SUGGESTIONS, PLEASE EMAIL US.